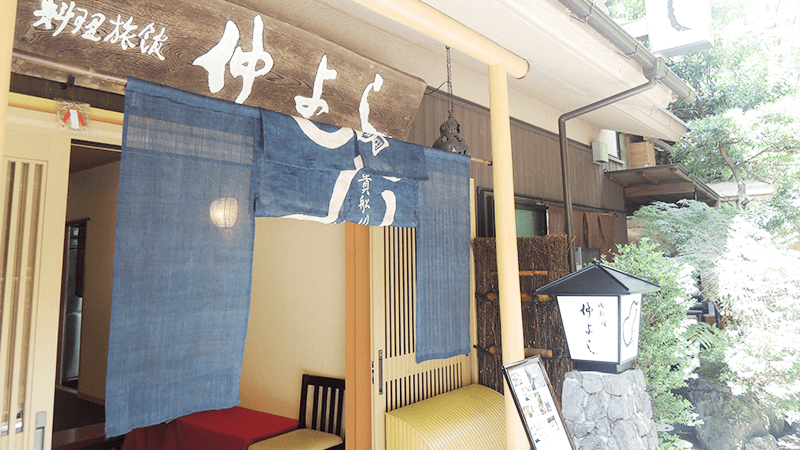 Sharing Kyoto's writers went to Kibune this time to experience a luxurious midsummer kaiseki lunch on top of a river. 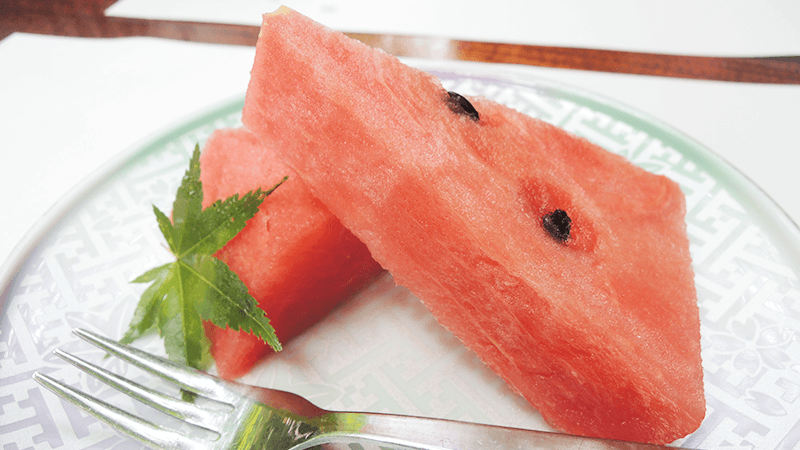 Summer is here. The weather has been sizzling for quite a few days. 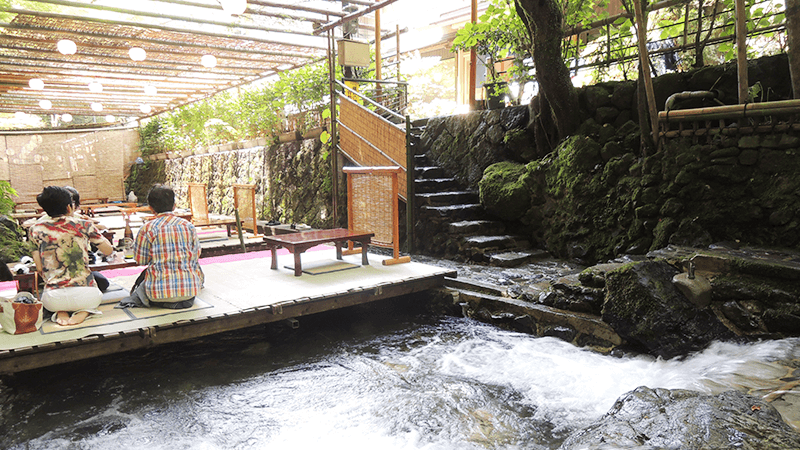 I was searching for somewhere I could cool off, when I discovered that at Kawadoko of Kibune, which is in northern Kyoto, I could enjoy food in the middle of nature, right above the Kibune River, where it is very cool. How interesting! I decided to head there with one of our staff, Yoko. 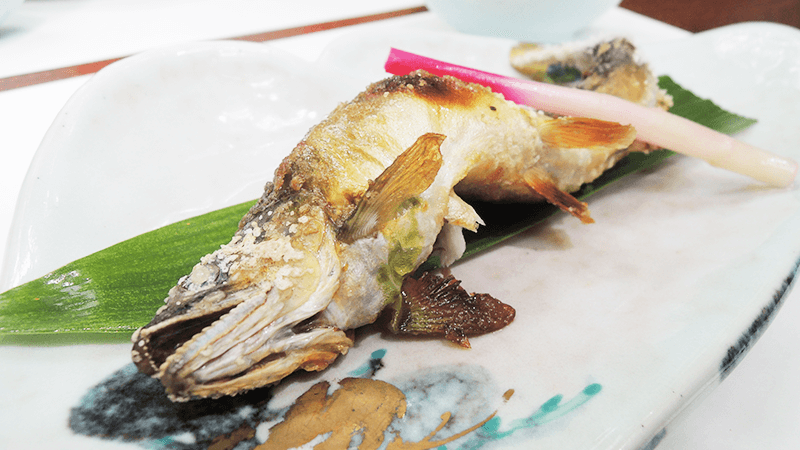 Forget the Head of Summer While Dining at “Kawadoko”! 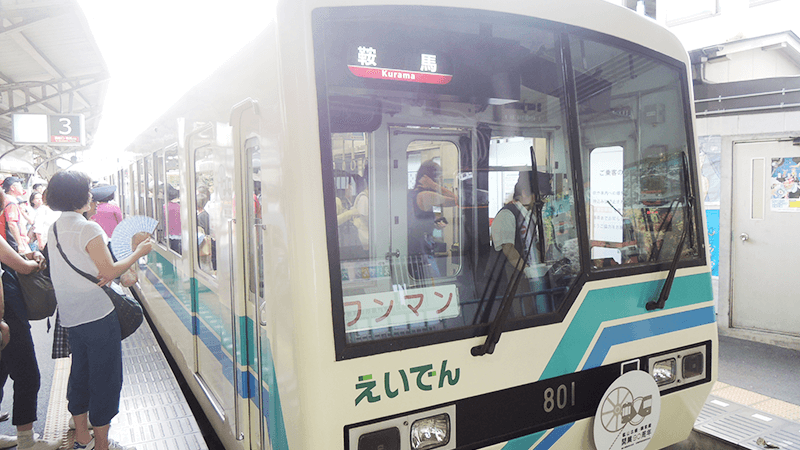 First, we headed to Kibuneguchi station, taking a train from the Demachiyanagi station of the Eizan line. The Eizan line is a conductor-less train, nowadays quite rare. The train is small and cute. The small train is full of tourists ! After sitting in the train for 27 minutes, we arrived at Kibuneguchi station. Around the station is a beautiful area, full of nature. At the Kibuneguchi station, a car came to pick us up from the restaurant we reserved at Kawadoko, called “Nakayoshi.” The restaurant was just 5 minutes from the station, along the Kibune River. The outside view of “Nakayoshi”. Wow! Like we heard, the seats are really close to the river! And it’s very refreshing and cool! Of course, there’s no air conditioner. It is completely the work of nature! We just have to be careful not to drop anything in the river. The river water is clear and beautiful! We even dipped our feet in… The water was chilly! We each ordered a “Mini-Kaiseki (¥6,700)”. It’s a limited menu only available on weekdays until 15 o’clock. It’s not cheap, but the experience is worth it. 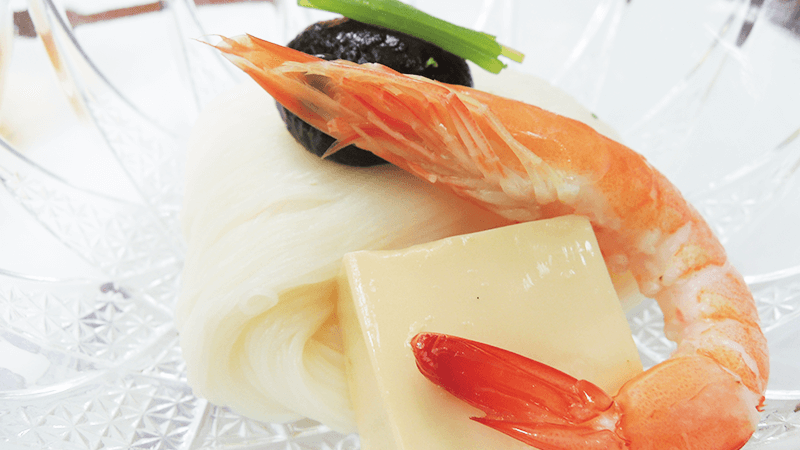 The “Mini-Kaiseki” consists of 9 dishes. 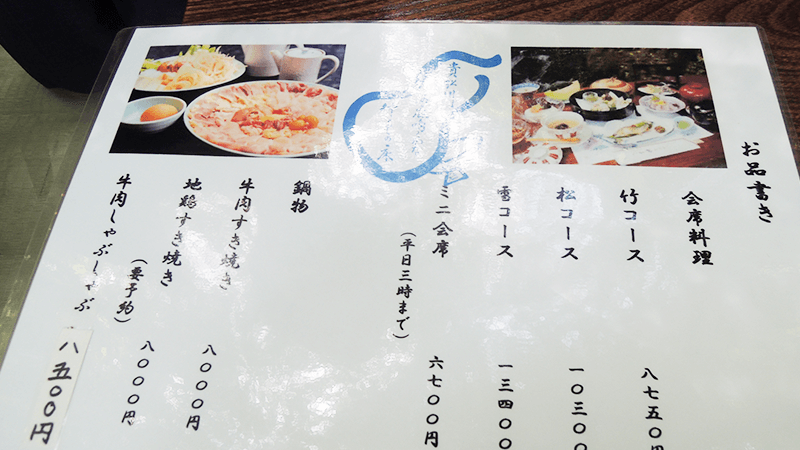 We enjoyed the seasonal Japanese dishes that they prepared for us consecutively. 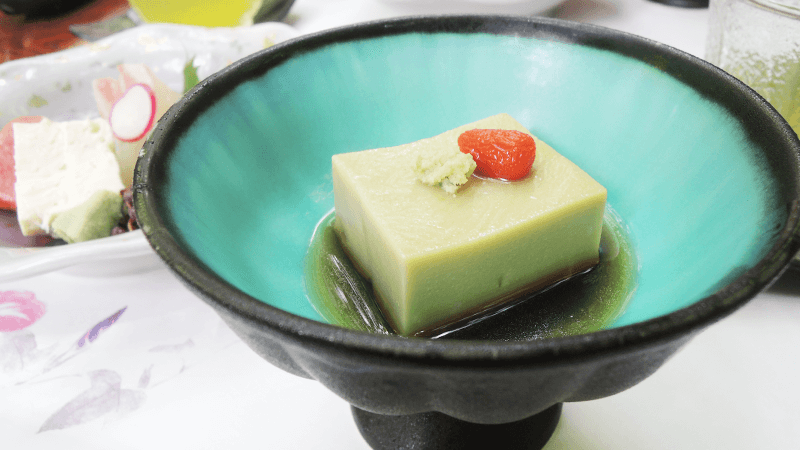 Green tea tofu and sashimi. Flavorful and delicious grilled trout! Somen noodles. The dish is colorful and pretty. Domyoji steamed bun. 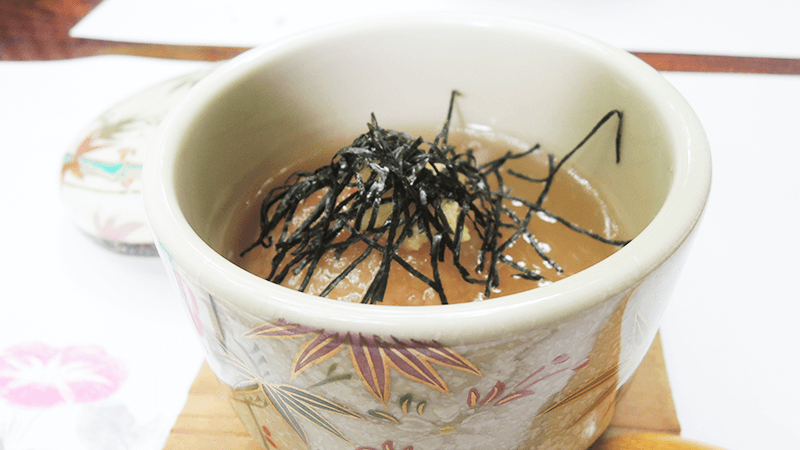 A broth gravy is poured on top of the soft bun. 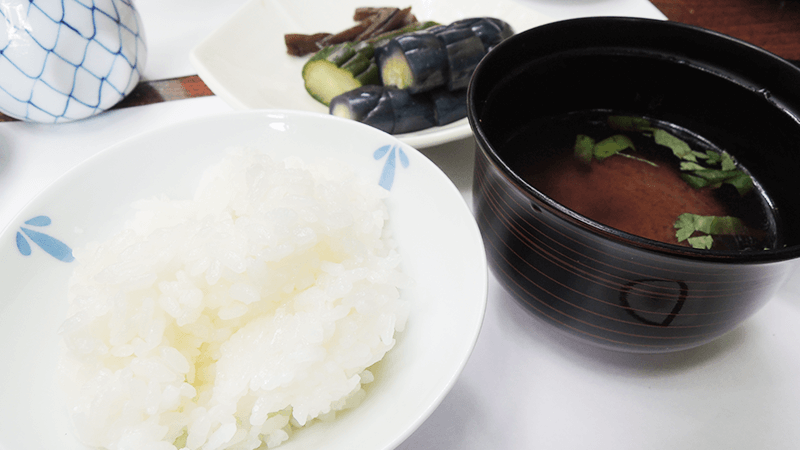 White rice, pickled vegetables, and miso soup. How satisfying. This was a most luxurious way to spend our time. By the way, when it rains, customers have to dine inside. You should check the weather before making plans. 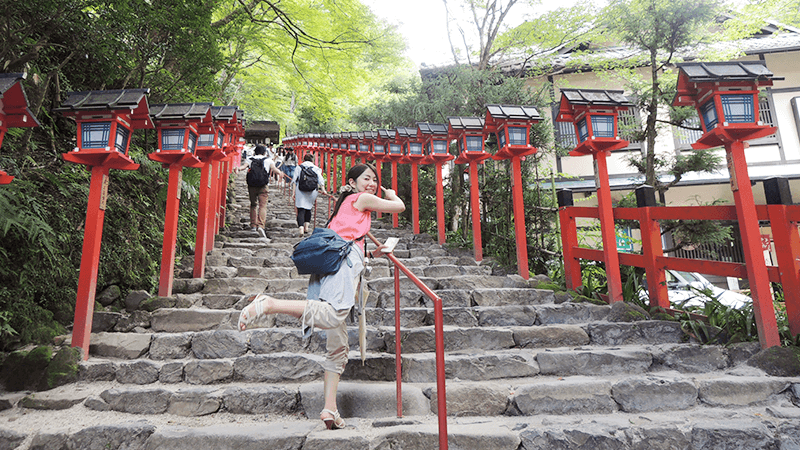 After enjoying Kawadoko, we stopped by at Kifune Shrine nearby. 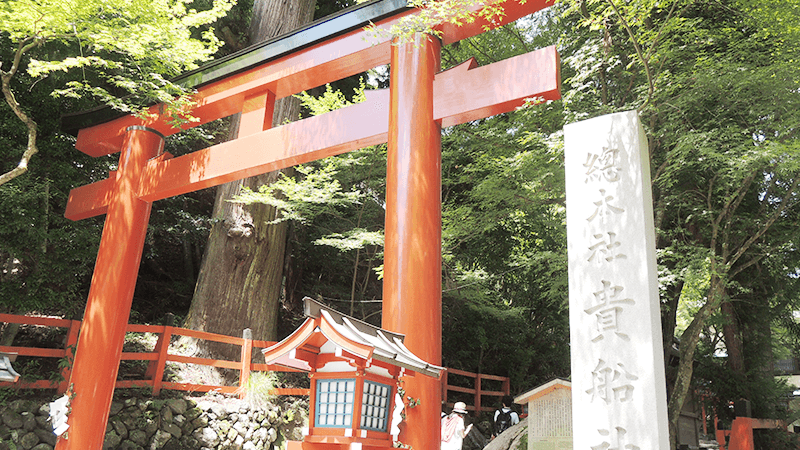 From ancient times,people visited the kifune Jinja Shrine to worship the deity of water. 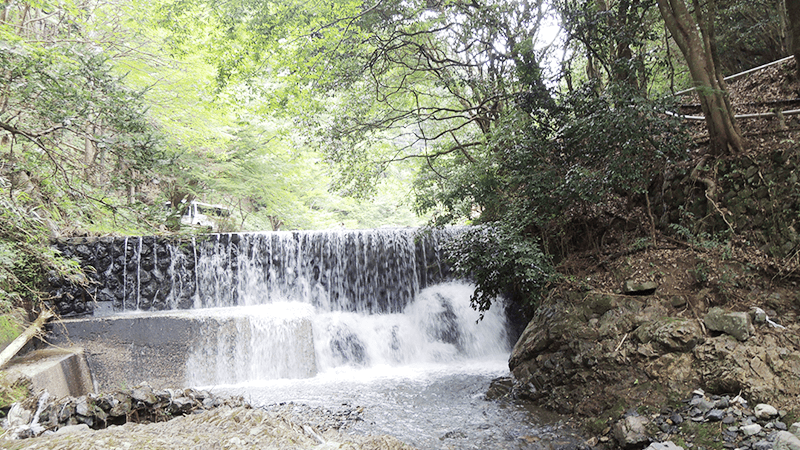 And there is a rare Water Omikuji you can try here. An Omikuji is a way that those who come to worship at shrines and temples can find out their fortunes. 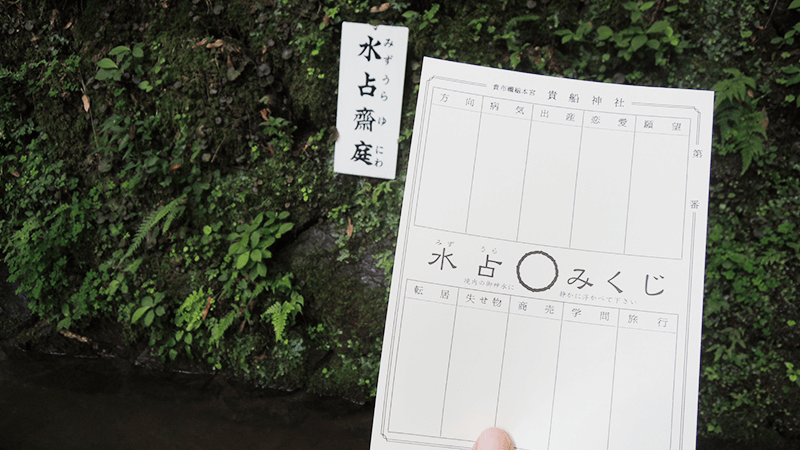 It usually costs ¥100～¥200 to buy a piece of paper that states your fortune, and for Water Omikuji, you get a blank piece of paper that you float in the water, and the message appears! The handsome gate to the Kifune Shrine. From here one climbs stone stairs. Yoko is excited for the Water Omikuji. We climbed the stone stairs, and finally arrived at the Amulet office! 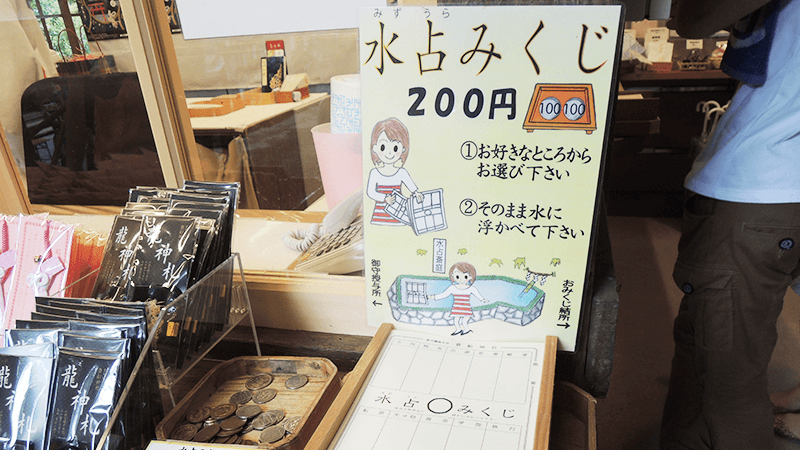 Place ¥200 and choose a piece of paper. We floated the blank paper on the water! And the letters appear! How strange. 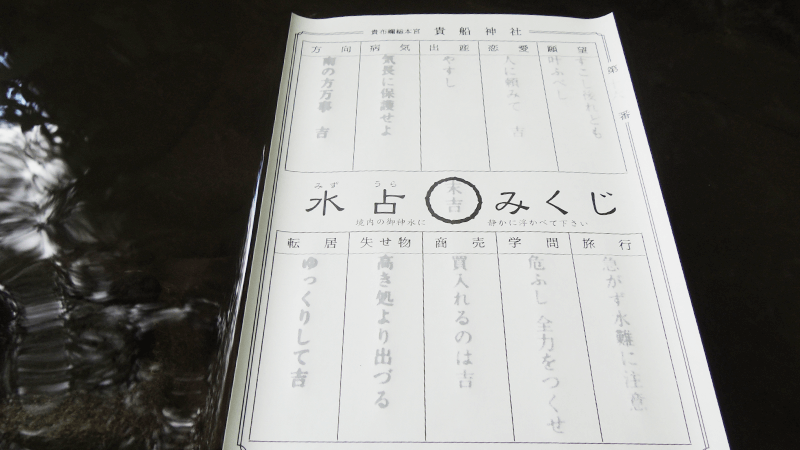 There are 6 types of fortune results you could get, which are “Daikichi,” “Kichi,” “Chukichi,” “Shokichi,” “Suekichi,” “Kyo” in order from the best to the worst. In some cases, the levels are divided into even more complicated levels. Miya got a “Suekichi, “ and Yoko a “Chukichi.” Written are also separate messages for categories such as business and love. 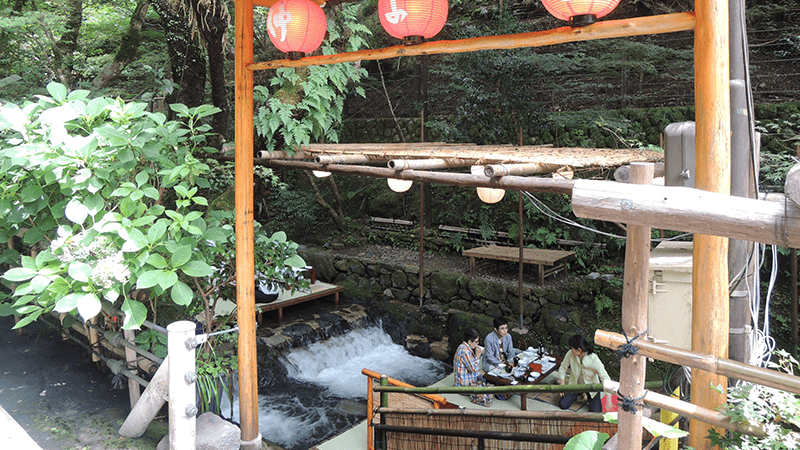 If you ever come to Kawadoko, try the Water Omikuji! The results are in Japanese but you can enjoy the small surprise. If there is anyone who wants the fortune results translated, please send us your results at the below email address. We will send you the translation! 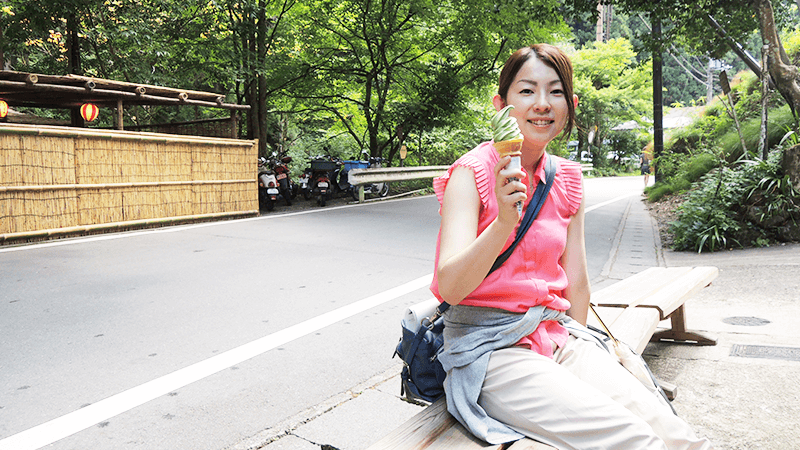 On the way back, we stopped by a shop by the Kibune River and ate green tea ice cream. Sweet things are delicious, especially when you’re tired of walking. Yoko is satisfied with her green tea ice cream. The river water was so cold when I dipped my feet! But it’s great because it lets you forget the hotness of summer. I recommend that you bring a towel or handkerchief to wipe your wet feet or wipe away sweat from walking.